Once you decide, the solar panels will stay on your roof for at least 25 years and replace the main source of energy for your household. Hence, it's a crucial decision to choose the best products and the best company. 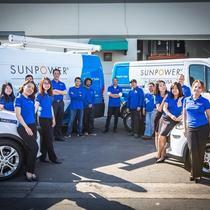 And that's why hundreds of customers have chosen us, the Master Dealer of SunPower with the No.1 record-breaking products, the proven excellent 24/7 services, and the longest-term warranty. As long as the panels stay on your roof, we'll be your side. 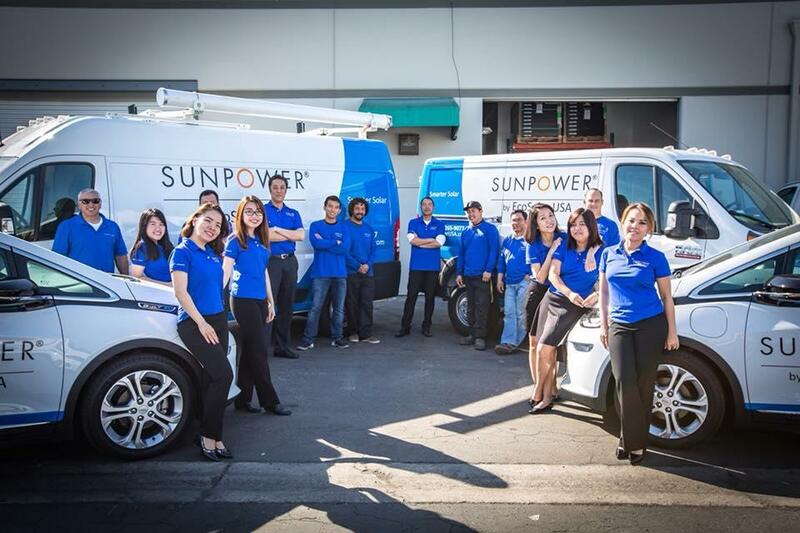 The most trustworthy solar dealer in Southern California with the No.1 record-breaking products, the proven excellent 24/7 services, and the longest-term warranty. With us, you reduce your electric bills, have your roof protected, and get cash from helping to protect the environment.